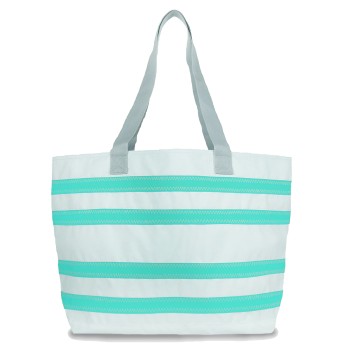 We have added new color pallettes to create our Cabana Collection for the every day adventurer. 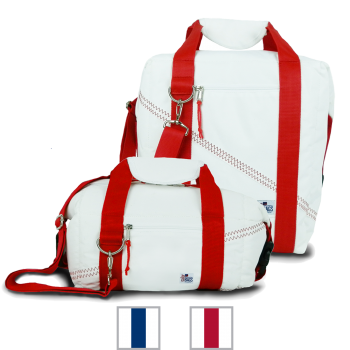 Newport is our timeless, signature collection of bags and accessories crafted of elegantly simple, pristine white sailcloth with your choice of red or blue trim. 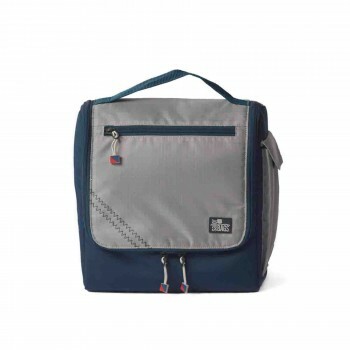 The collection offers something for everyone, and every on-the-go activity. 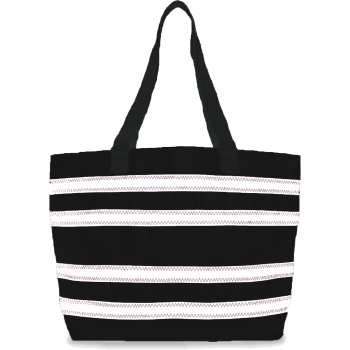 Newport is about fashionable travel, leisure, and adventures on and off the water. 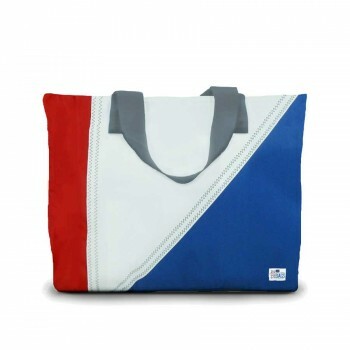 Our Chesapeake Collection combines function and fashion, with colorful but practical bags you'll want to use every day. 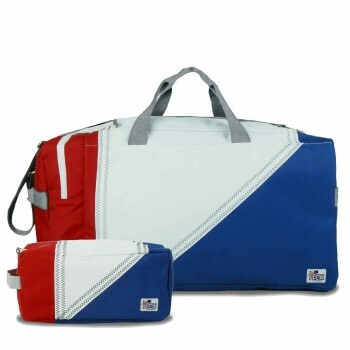 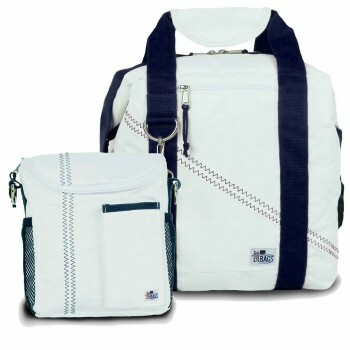 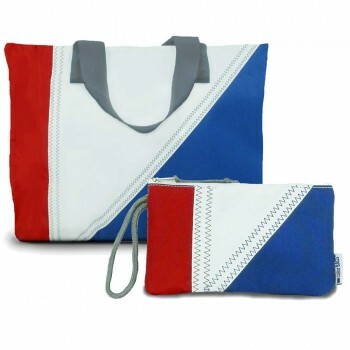 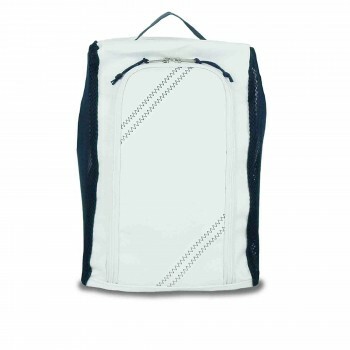 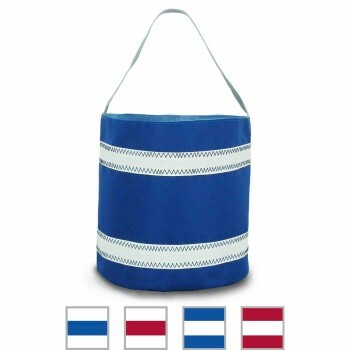 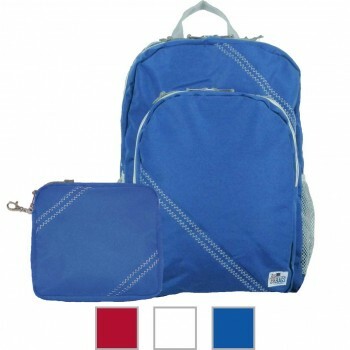 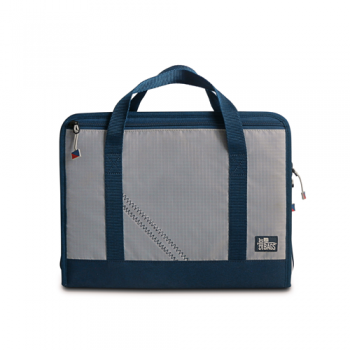 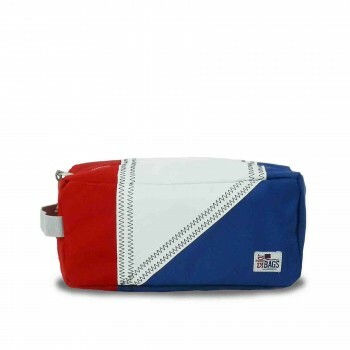 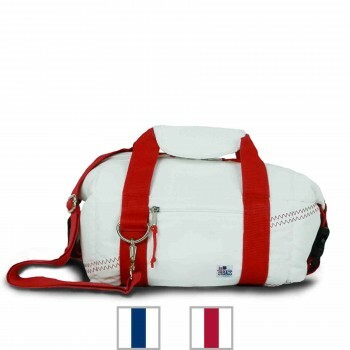 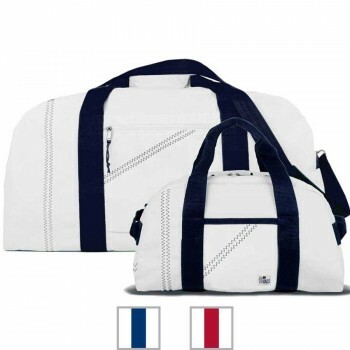 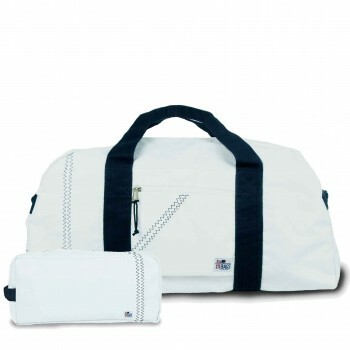 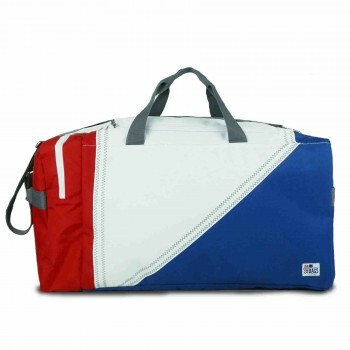 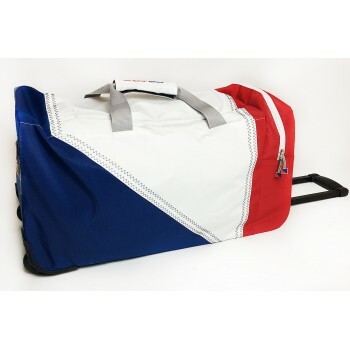 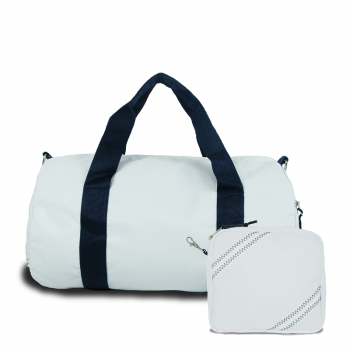 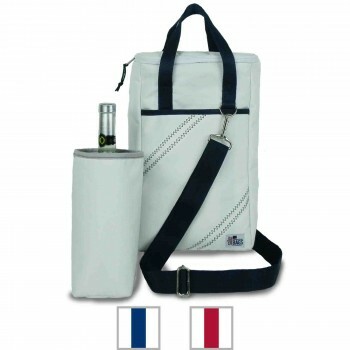 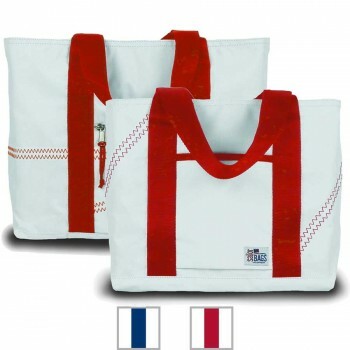 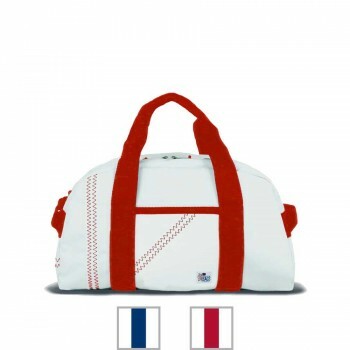 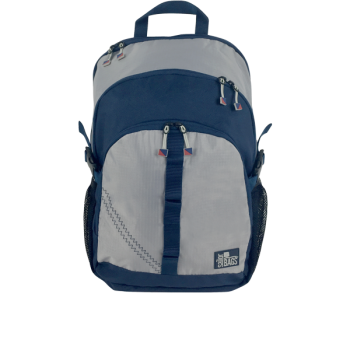 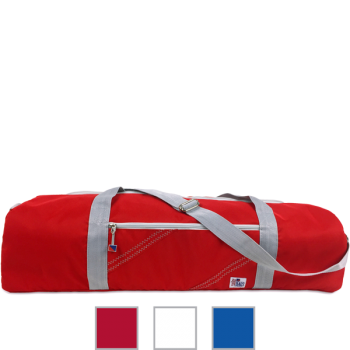 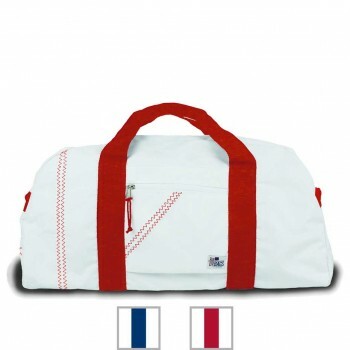 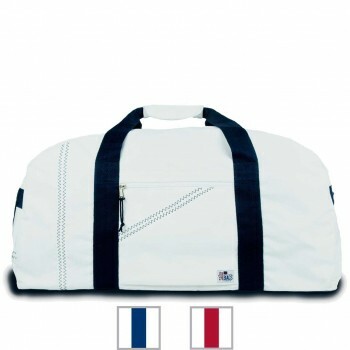 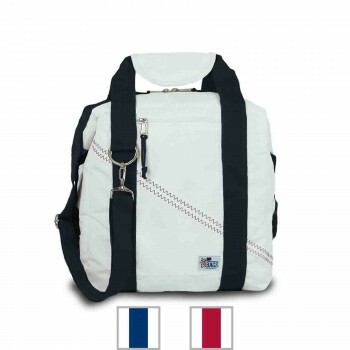 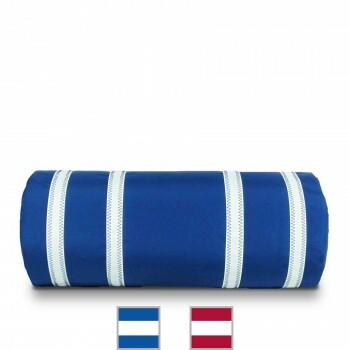 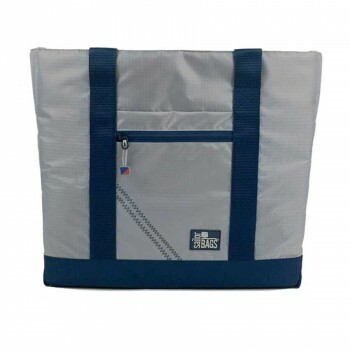 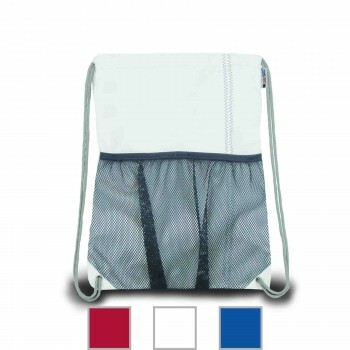 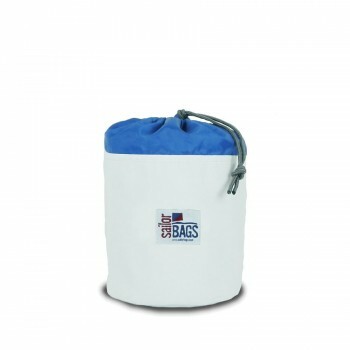 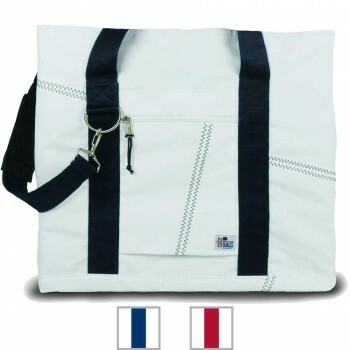 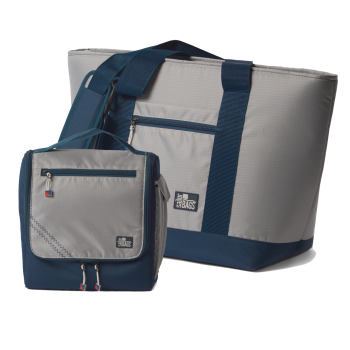 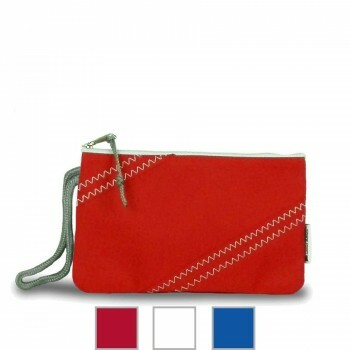 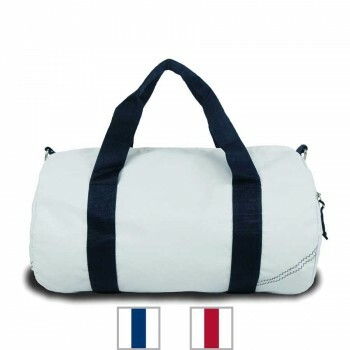 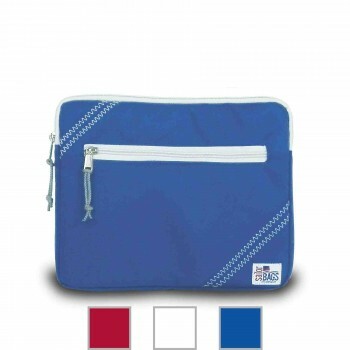 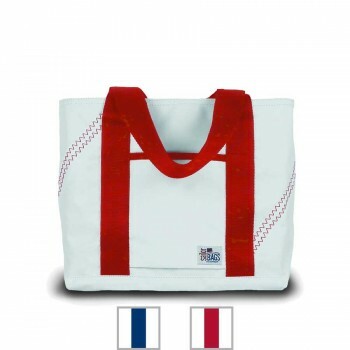 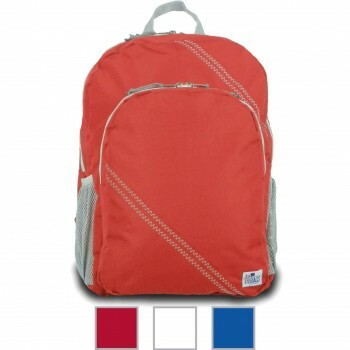 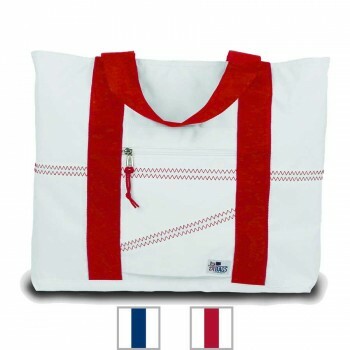 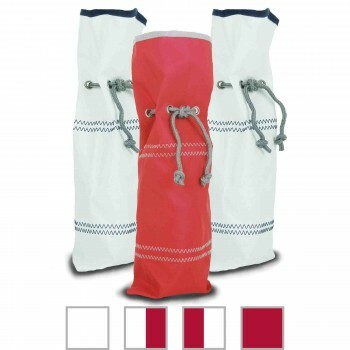 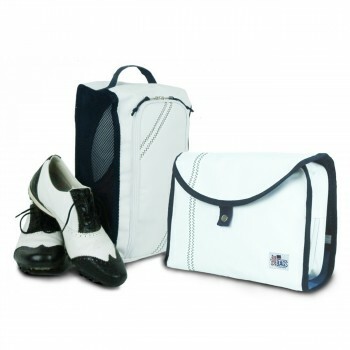 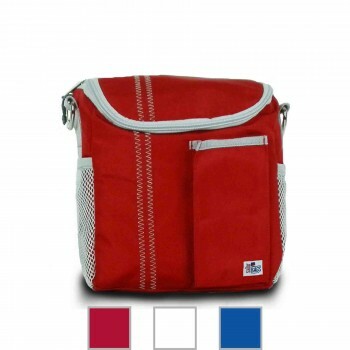 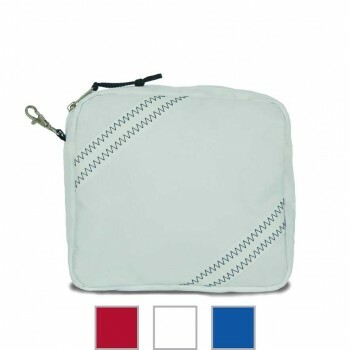 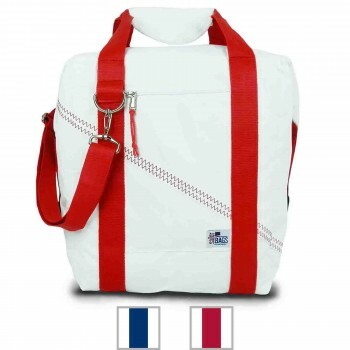 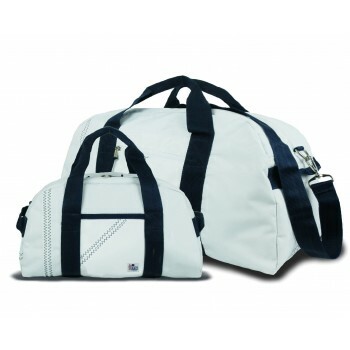 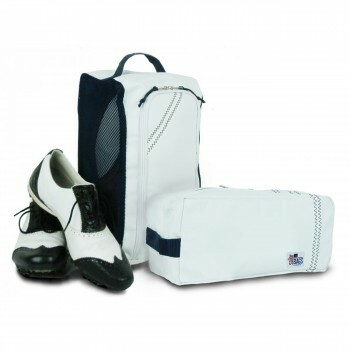 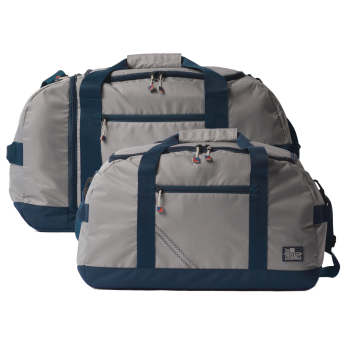 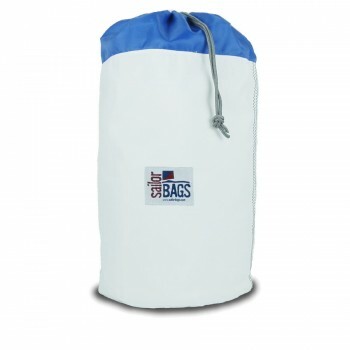 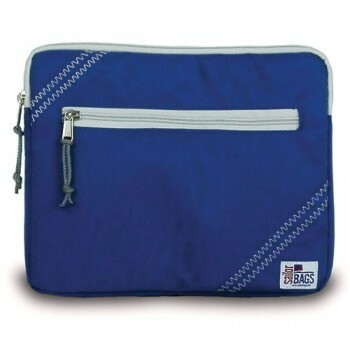 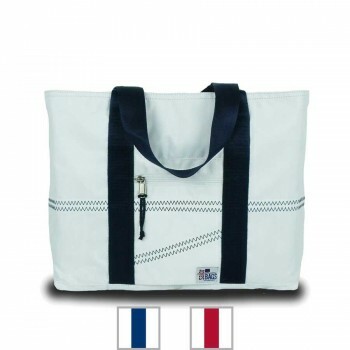 Each is available in your choice of three of our signature sailcloth colors - classic White, True Red or Nautical Blue. 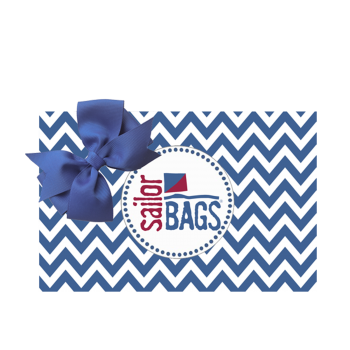 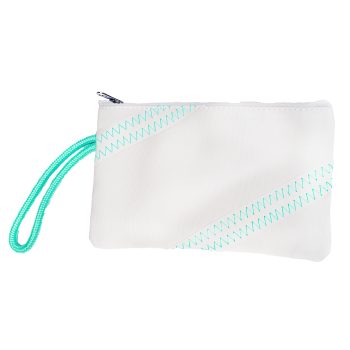 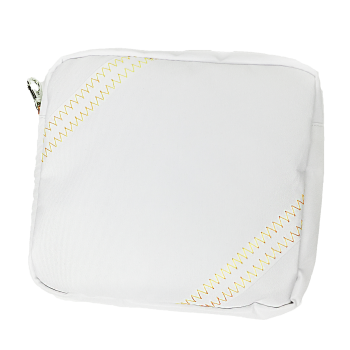 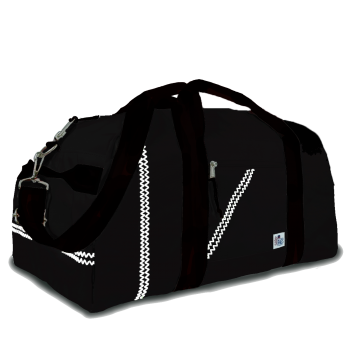 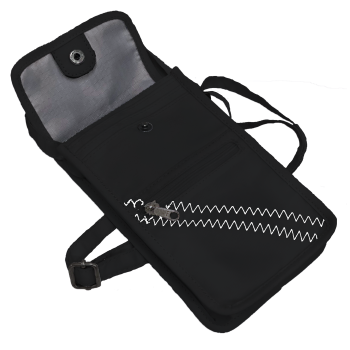 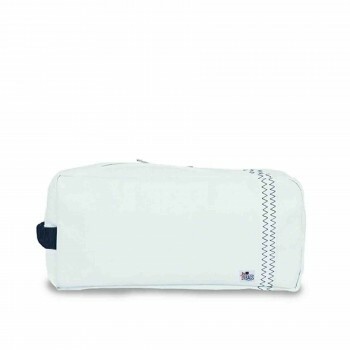 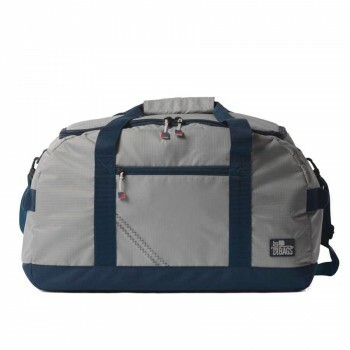 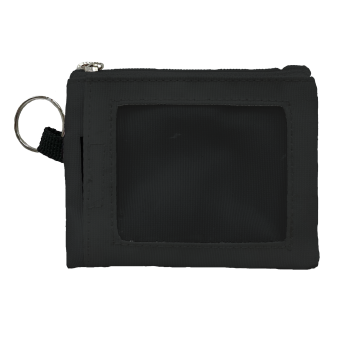 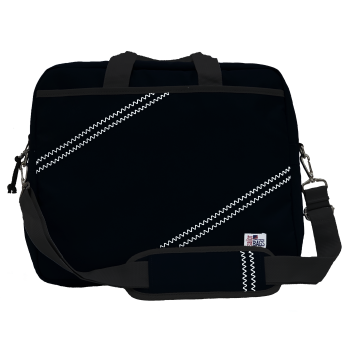 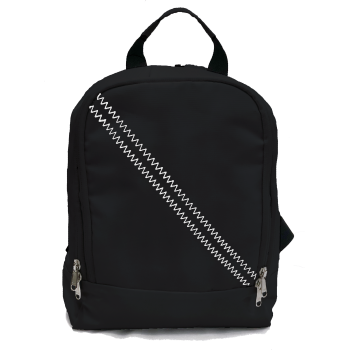 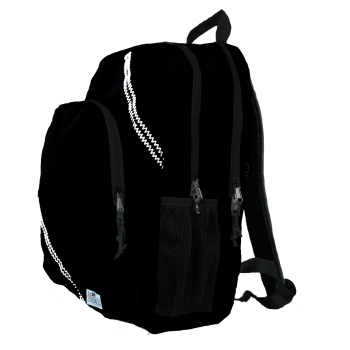 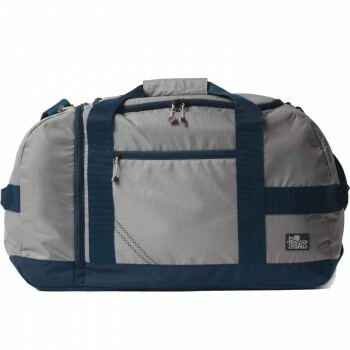 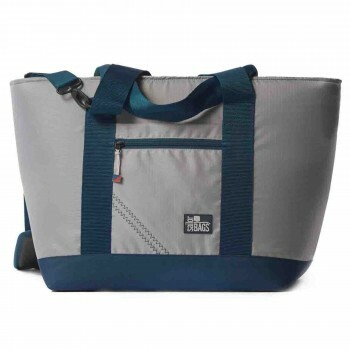 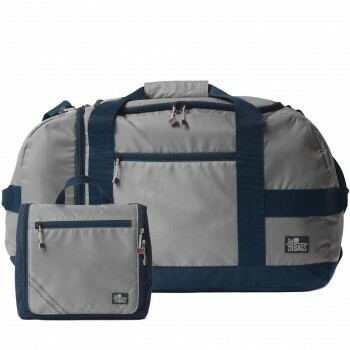 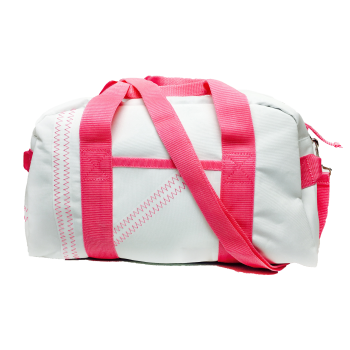 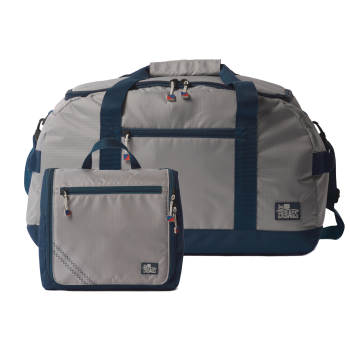 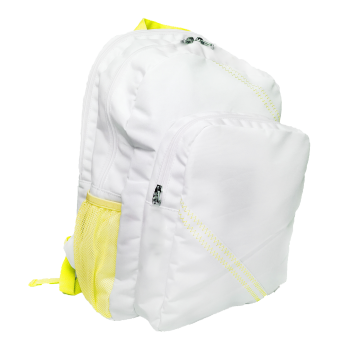 All have the great features and quality you expect from SailorBags - water resistant exteriors and interior linings, useful pockets inside and out, and more. 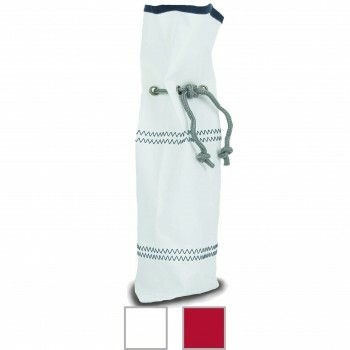 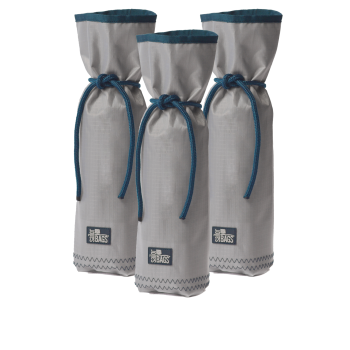 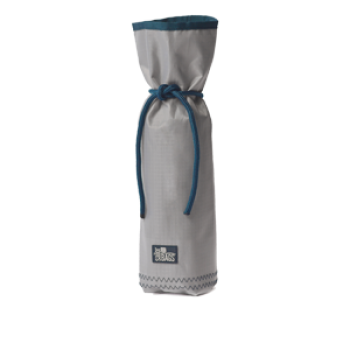 Wine Bags - Buy 2, Get 1 FREE! 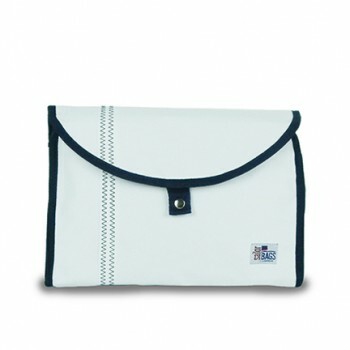 Stripes never go out of style, and our elegant, fashionable nautical stripes collection shows its stripes perfectly. 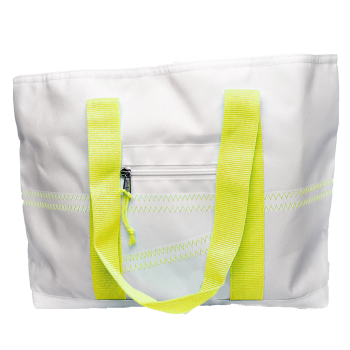 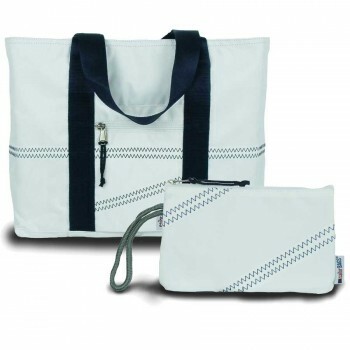 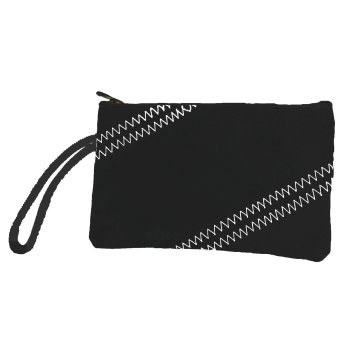 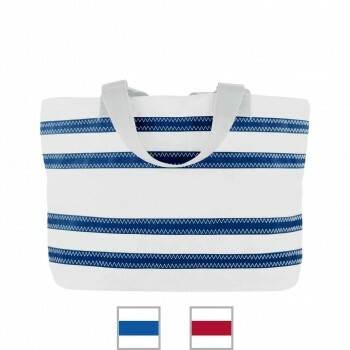 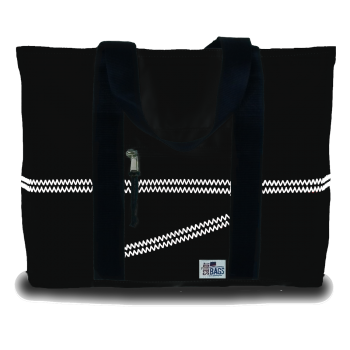 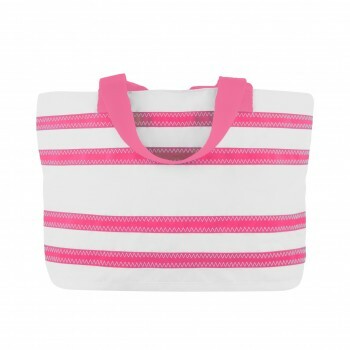 Accented by our signature zig-zag sailmaker's stitching, these bags and accessories are perfect for boat, beach, cabana or cottage. 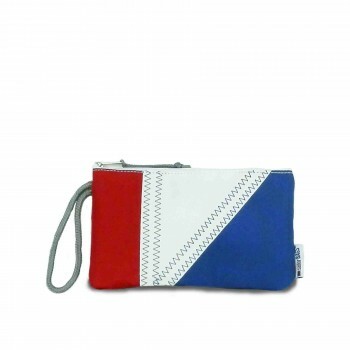 Tri-sail is our most colorful collection, with its eye-catching yet elegant red, white and blue blocking - made from all three of our custom sailcloth fabric colors. 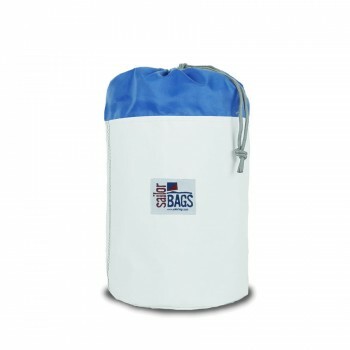 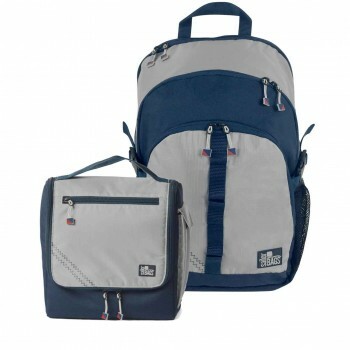 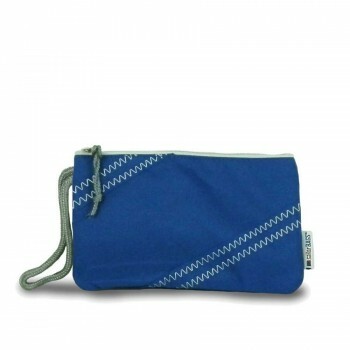 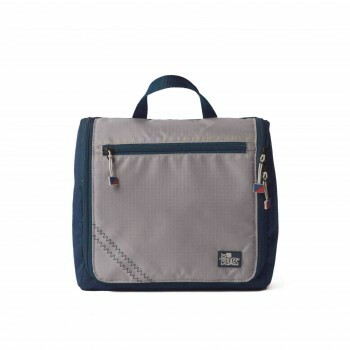 Bottle Bags - Buy 2, Get 1 FREE!